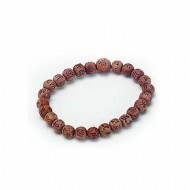 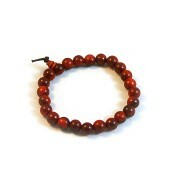 The wood of these beads will turn a translucent red when held up to a light. 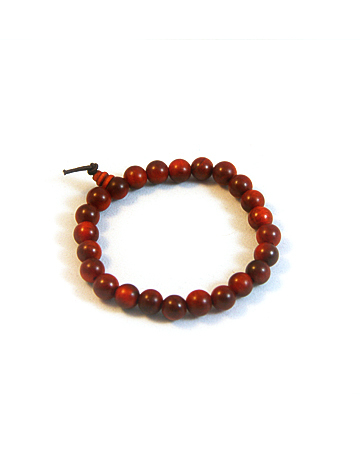 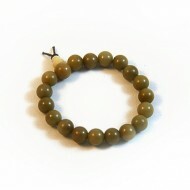 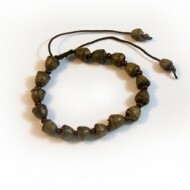 Used as a powerful talisman by natives in southeast Asia as protection from negative energies. 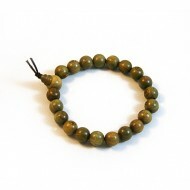 Thought to instill confidence and courage and to attract business, fortune and happiness.